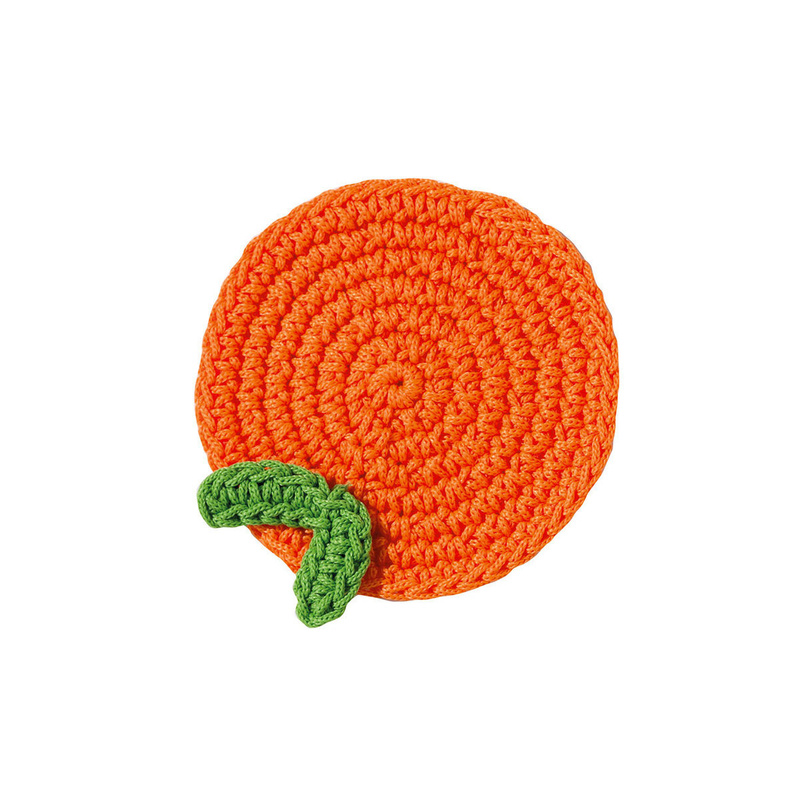 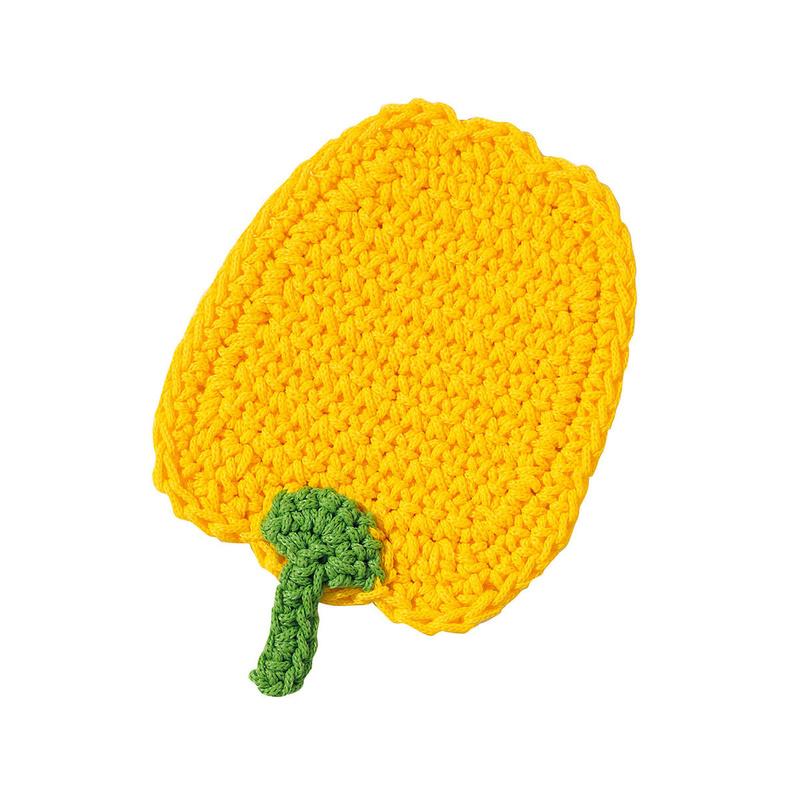 This set includes 4 fun fruit- or vegetable-shaped crochet coasters. 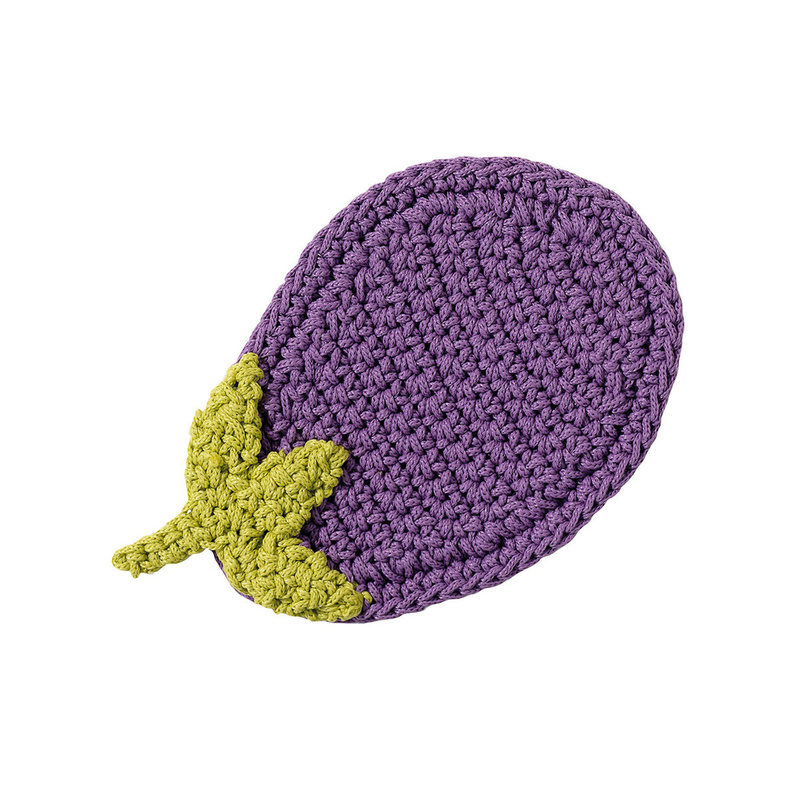 A lovely addition to your Summer outdoor lunches or your meals all year round. 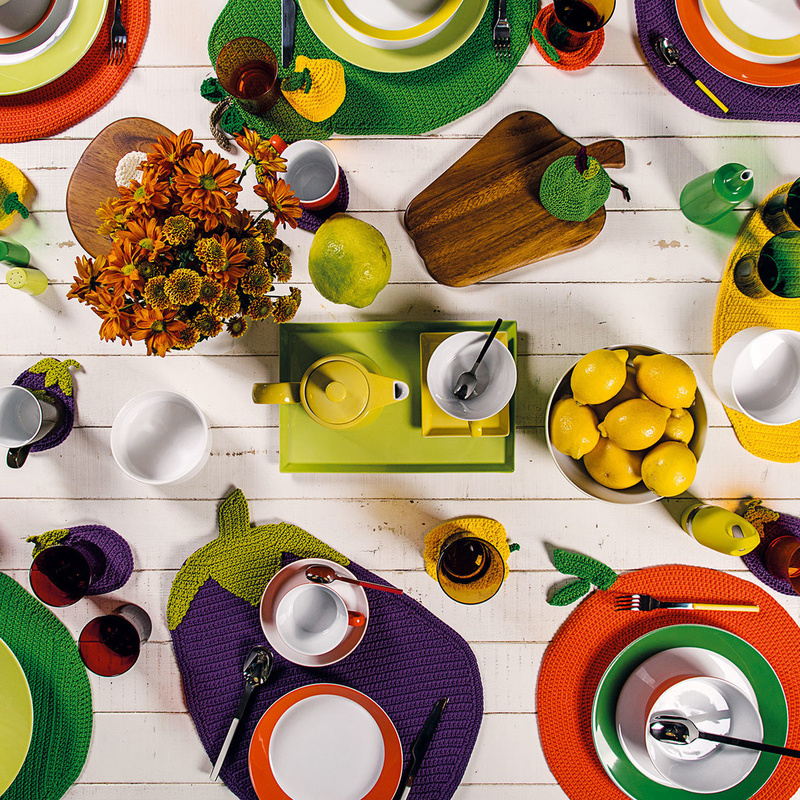 Have fun in matching them with table mats, porcelain plates and other designer dinnerware on sale online on LOVEThESIGN.